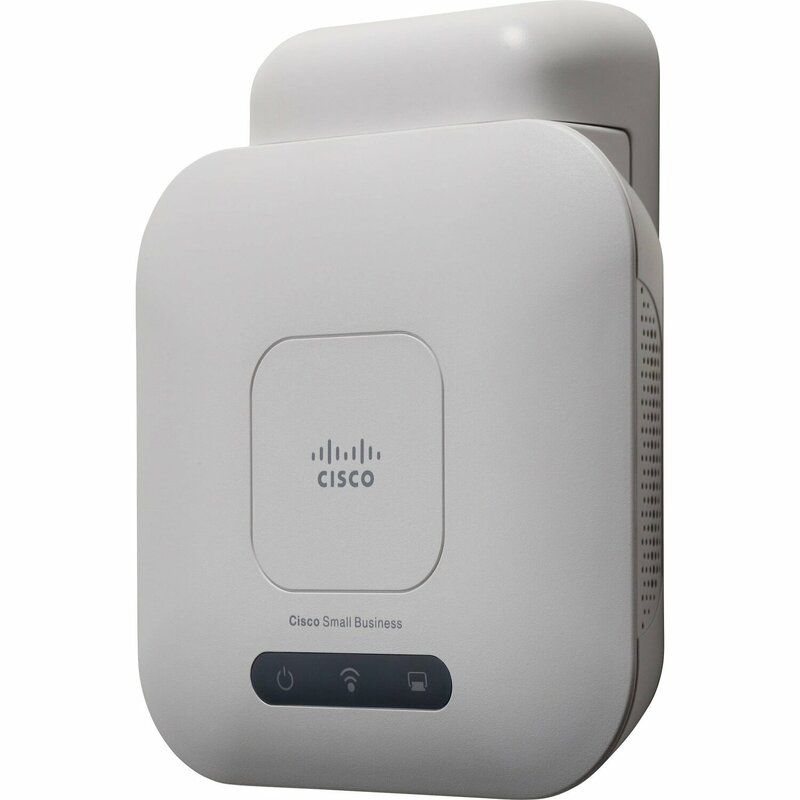 Highly secure, high-speed 802.11n wireless networking delivers enhanced throughput and extended range for bandwidth-intensive applications. Wizard-based setup and configuration enables fast, simple deployment. 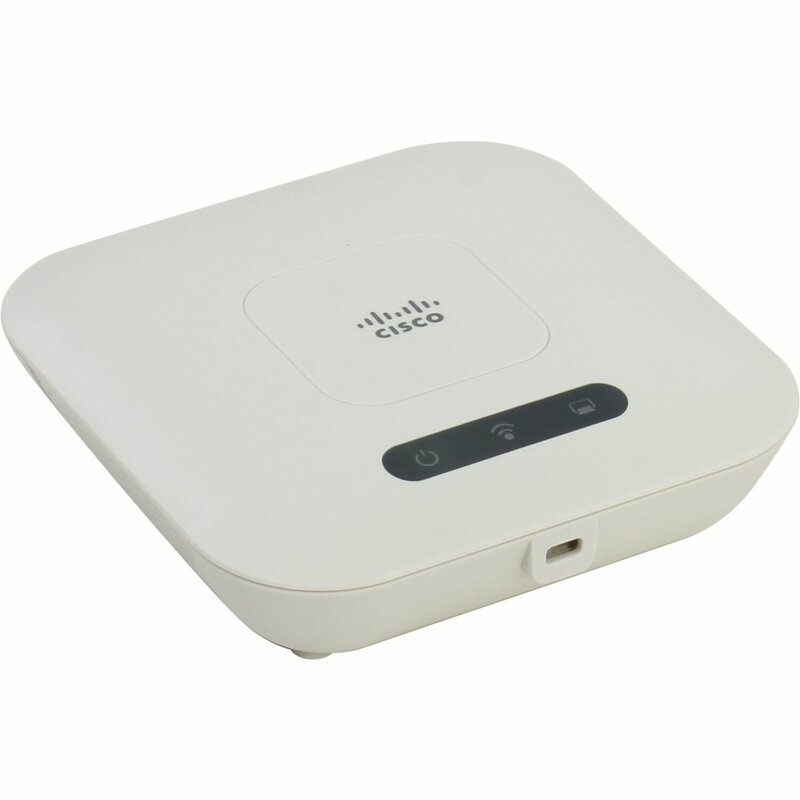 Single Point Setup controllerless multi-access point deployment and management technology makes configuration simple. Support for PoE enables easy installation without expensive additional wiring. Elegant, compact design with internal antennas and versatile mounting kit enables installation on a ceiling, wall, or desktop. 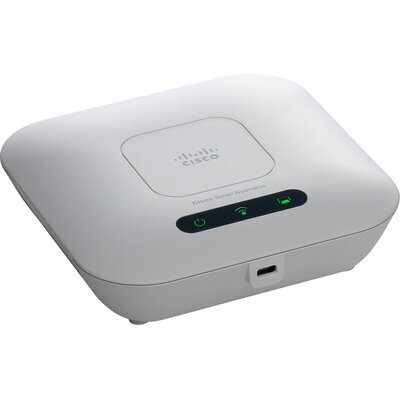 Highly secure guest access enables safe wireless connectivity for visitors.